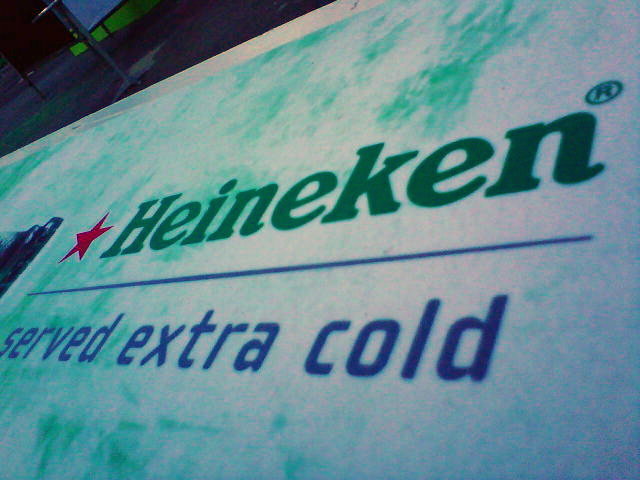 I have been waited for this day to come. 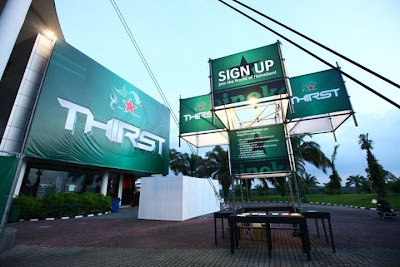 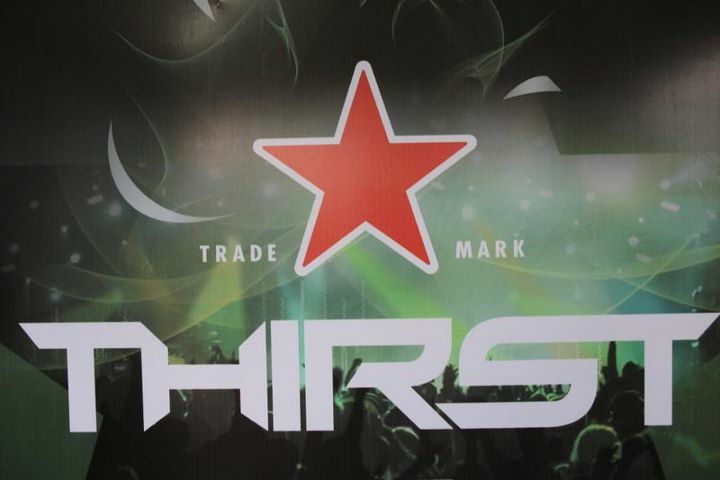 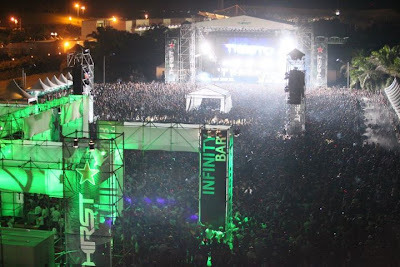 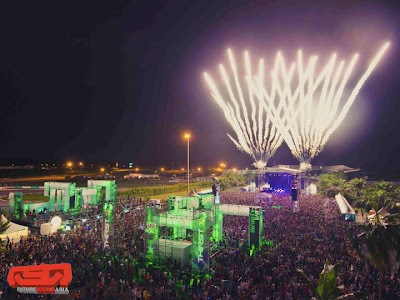 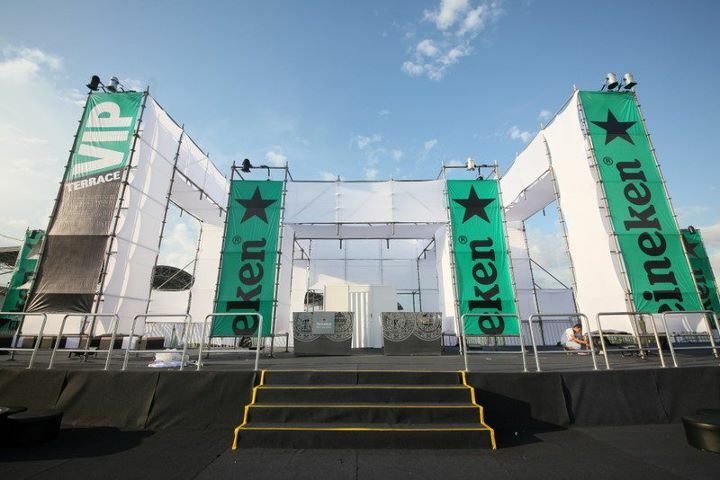 Last year, Heineken Thirst 2010 brought me joys with the presense of DJ Chuckie and this year, it is the best Thirst ever! 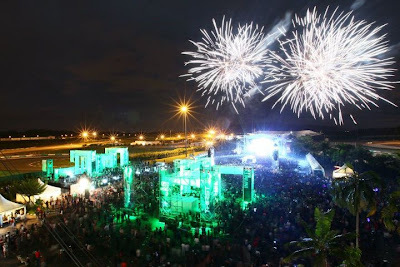 DJ Tiesto was here as a pre-celebration for the end of year 2011. 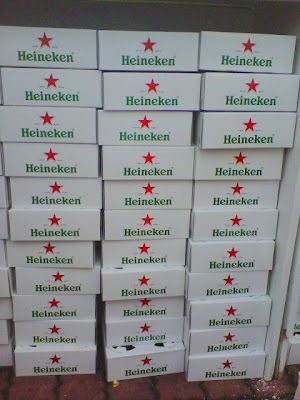 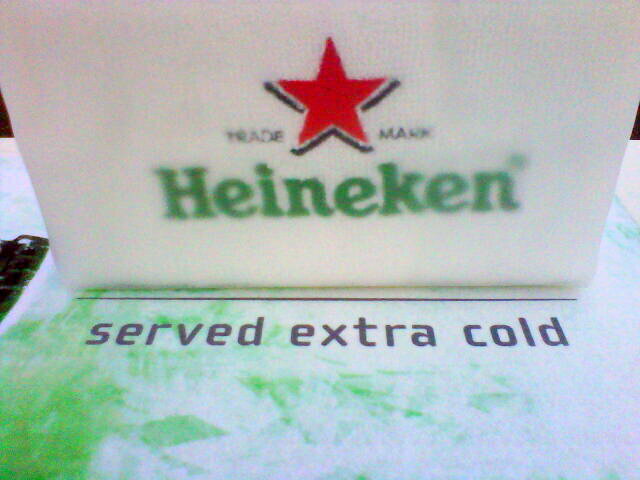 P/S: I love how Heineken had us to wear the new working suit. 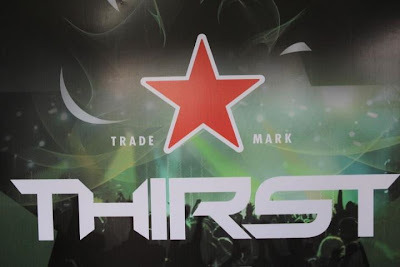 Here is one of my favourite song by Tiesto. 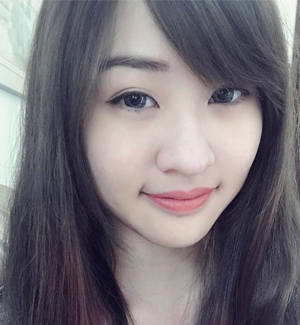 Hope it's not too late to say this: I Love You!